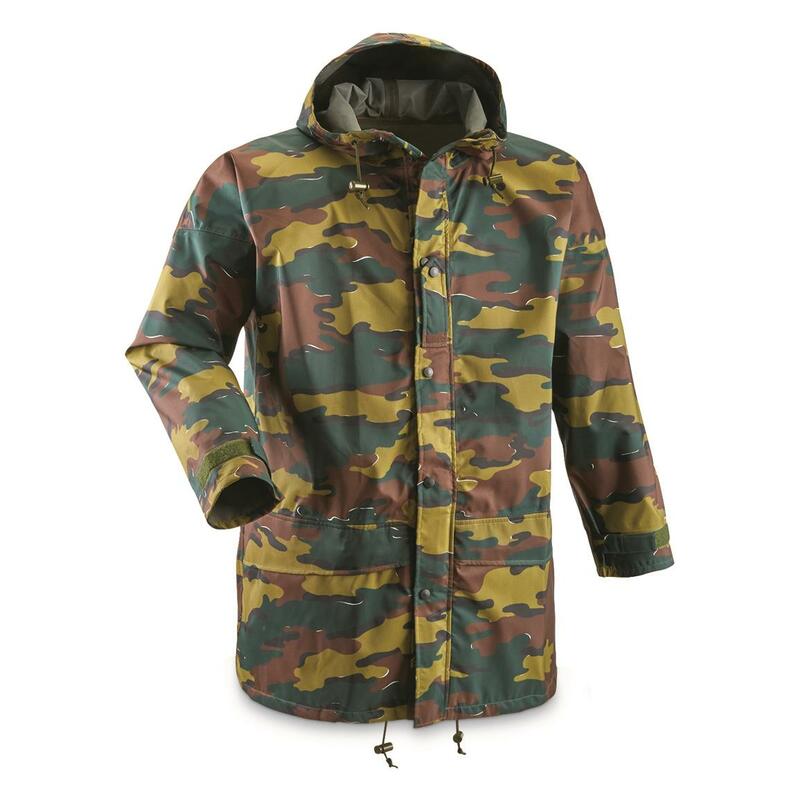 This Belgian Military Surplus GORE-TEX Parka is an easy top layer for any weather-fighting outdoor ensemble. 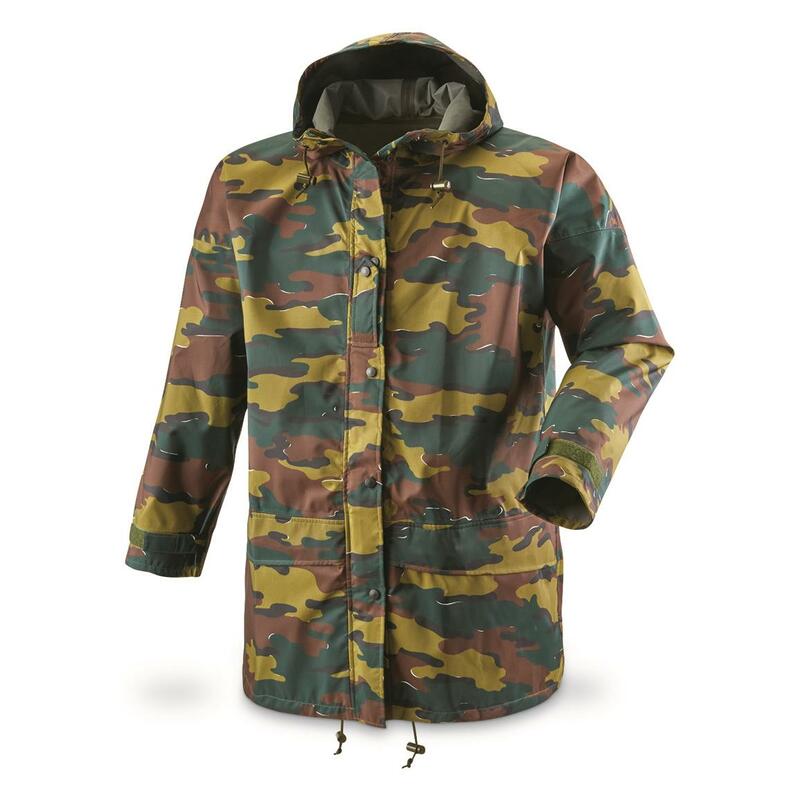 Made to strict Belgian military specs, in classic jigsaw camo as seen worn by Belgian troops for decades. 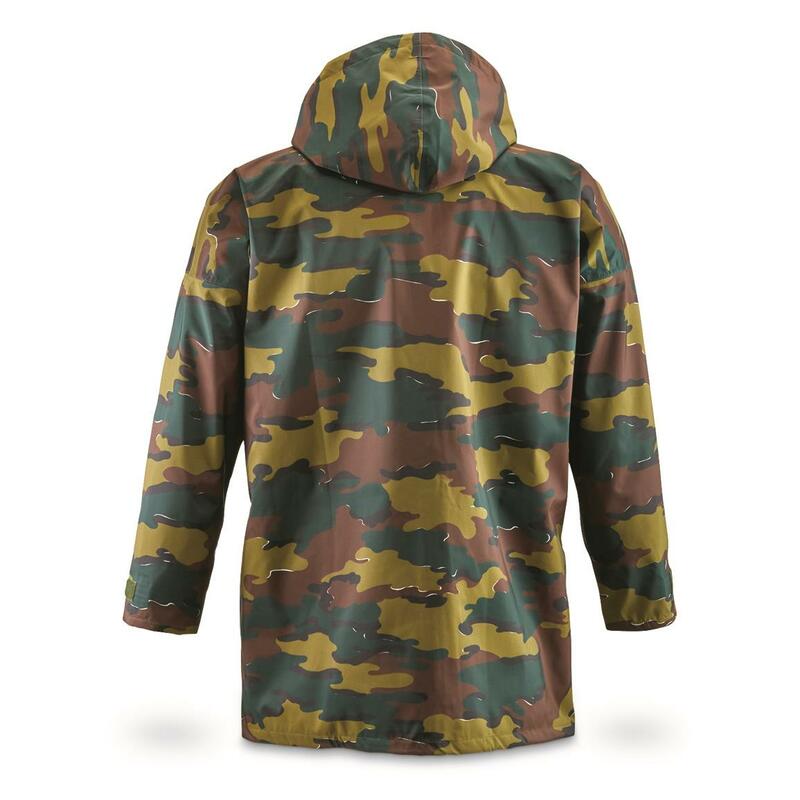 Belgian Military Surplus GORE-TEX Parka, New is rated 5.0 out of 5 by 1. Rated 5 out of 5 by ivan from new and nice iam 6ft 3 and this XL is a little bulky for myself though the arm length was spot on for my long arms. i wish the waist was so big on this jacket mind you iam 260lbs and its bulky. 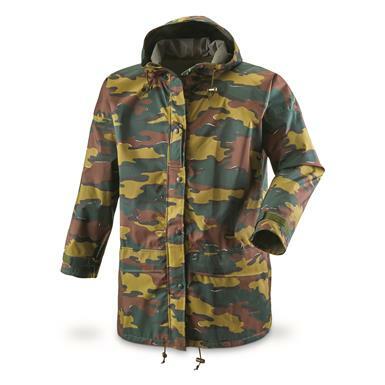 Far as the jacket is concerned it is well made new and amazingly warm and dry. Also the jackets on the long side. i wonder what large size is like.